We can see an expensive musical instrument composes of many small parts, which will play a great role in the sound production (See from below picture). So every part must be protected. The three valve ports is usually cleaned with a custom trumpet cleaning brush, and the part of the tuning slide needs to be cleaned with a flexible musical instrument brush. 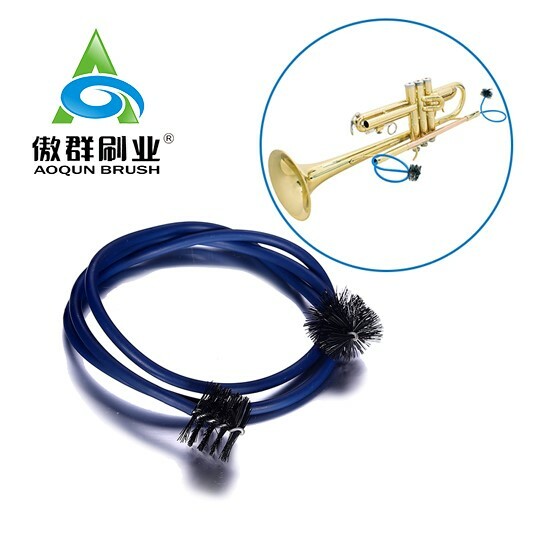 AOQUN can provide you with a set of trumpet cleaning brush set. 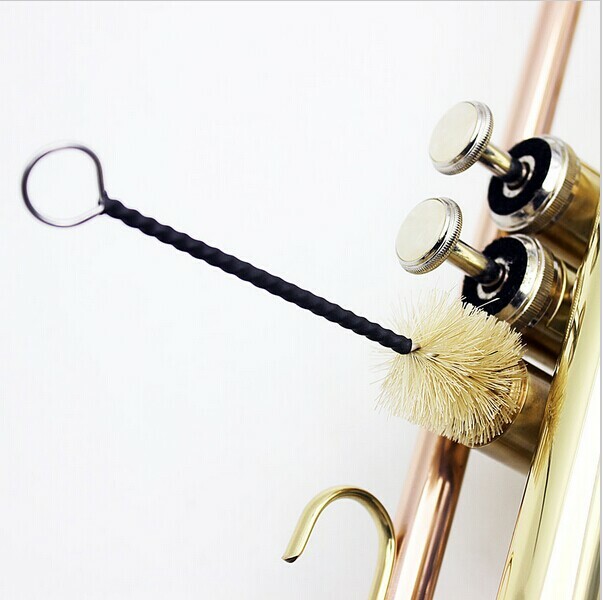 AOQUN matching trumpet cleaning brush can ensure the cleanliness of the brass instrument mouth. It uses a 304 stainless steel as wand, with the soft and hard moderate pure nylon filaments, which are neat cut, will not loose or hurt the hand. Use nylon brush material to replace the cotton thread, to avoid the cotton thread leaving in the brass instrument mouth ultimately. The player can choose a flexible trumpet cleaning brush to clean the slides, for it is bendable enough to avoid scratching the musical instrument. 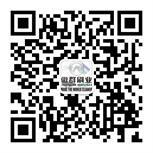 AOQUN can match a suitable musical instrument brush for you for free! Remember to coat the brass instrument with lubricant in for maintenance after cleaning, so as to keep the musical instrument in a clean and ideal state. Buy the reliable musical instrument brush, AOQUN is your first choice! Having a saxophone is a glorious thing for music lovers. To make the beloved saxophone to maintain a good sound effect for long term, some may neglect the daily care of the saxophone. I will advise you how to maintain the saxophone in the following: First of all, you cannot be without the mouthpiece cleaning brush, it is an important cleaning tool for the saxophone tube cleaning. The brush filament, which is moderate hardness, can increase the cleaning effect without scratching the instrument's inner tube or affecting sound quality. You also need to use the cleaning tools as shown below： Let me simply talk about the cleaning steps: 1, firstly, take the reed to wash with the absorbent paper to dry the water, and then put it into the reed card. Clean the mouthpiece with a mouthpiece cleaning brush, wipe dry and install the whistle clip, cover the flap head and put it back in the box. 2, Release the screws of the neck tube, remove the neck tube with a mouthpiece cleaning brush to clean the tube for water inside and dirts (not water rinse); then use absorbent paper to absorb the moisture on the cork and coat it with a layer of wax. 3, Use the outer tube cleaning cloth to wipe the dirt and debris of tube and the tube connecting parts, do not put the used cleaning cloth or mouthpiece cleaning brush together with the instrument to prevent the moisture retention in case the leather pad becomes molding or swelling. 4, Put the absorbent paper between the leather pad and the sound hole, gently press to stay for two to three seconds to dry the water, and then gently press the lid to pull out the absorbent paper cleaning the mouth stains (each key should be cleaned). Do not let the scraps of paper stay in the sound mouth to avoid leakage. 5, Every two months, please fill in the button joints of a little oil, do not miss any joints as the saxophone has many joints. But do not fill it with too much oil to prevent the key oil flow on the saxophone tube, leading to early oxidation of paint, and then make vibration cork peel off. It will affect the playing effect. 6, Finally, wipe the surface with a cleaning cloth to get rid off the dirty oil, please pay attention to needle spring, do not prick you hand. For more musical instruments cleaning brush, you are welcome to consult AOQUN at any time!